Acupressure has a lot of advantages for physical, spiritual, and mental health. It helps to relieve pain, reduce strain, increase blood circulation etc. 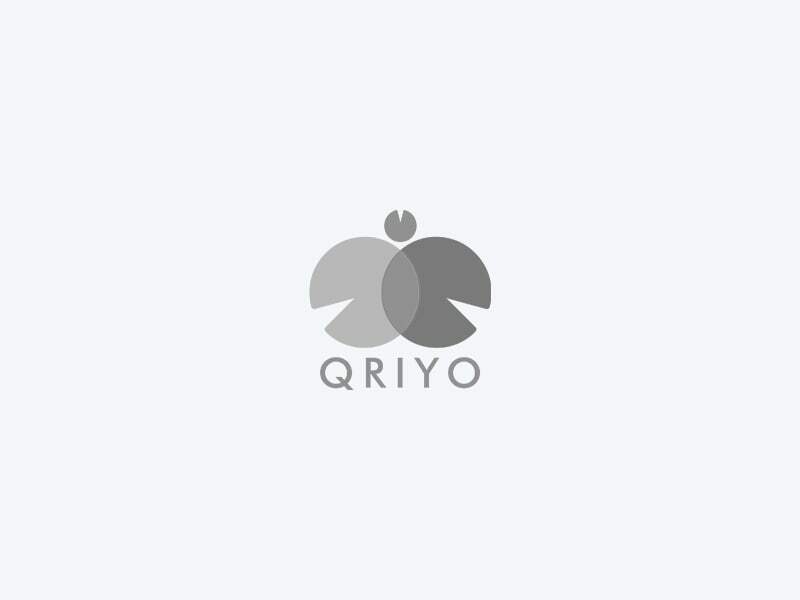 Now you can take acupressure classes at your home by qriyo verified home tutors. Foot Reflexology and Massage Techniques. Silent and learner friendly environment .